Classic Physique bodybuilding has been hitting the stage this last 18 months. You might be wondering what this is all about and what it entails. 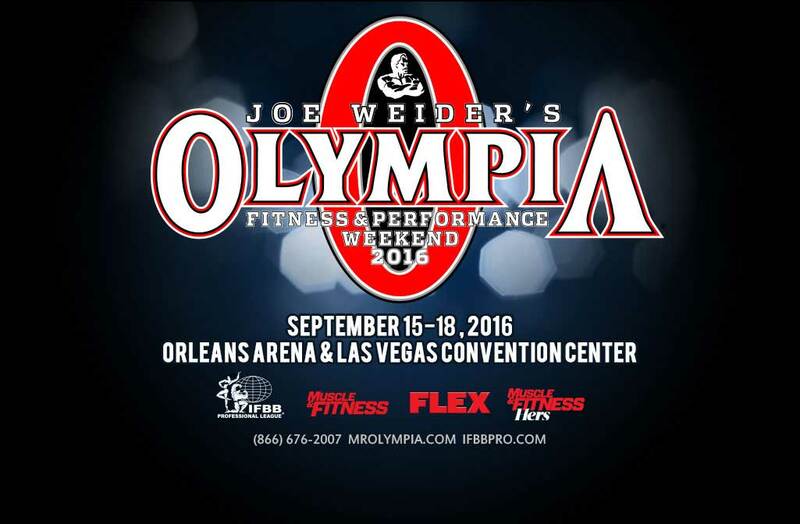 Looking for information on the 2016 Mr Olympia competition? Check out our dedicated post here.